Forget pumpkin spiced lattes and wearing sweatshirts – the real confirmation that fall is upon us comes when the island’s traffic lights start blinking and those speed limit signs get changed. This year, officials said, the changeover will be completed Oct. 15. On the northern barrier island, the state Department of Transportation is responsible for resetting the lights and speed limits, since they are located along a state highway. In the past, that has meant that borough officials had little to no say in which lights were turned off and which remained. This year, however, the borough believes they can convince the state agency to add one more light to the list of blinkers. 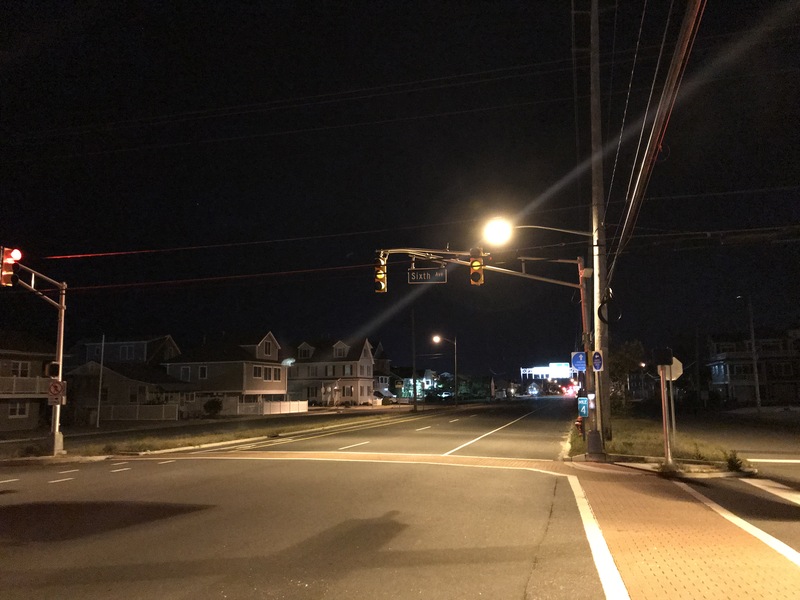 “They’re willing to change over the traffic light at Elizabeth Avenue,” said Lavallette Council President Anita Zalom, who prides herself on staying in close contact with state agencies like the DOT. Zalom said her contact at the agency said the borough would need to send a letter formally requesting the new street be included in the annual changeover plan. The borough council, immediately and unanimously, agreed to send the letter. The only light that will stay on is the signal at Washington Avenue, since it is located at the same corner of Lavallette Elementary School.